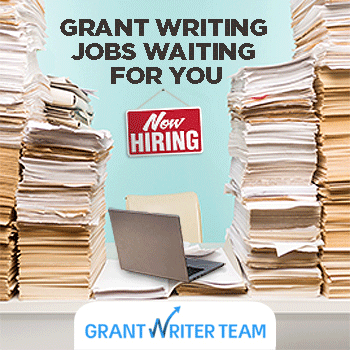 Are you a Grant Writer? Are you looking to provide grant writing, curriculum development or crowdfunding mentoring for nonprofits, small businesses, government agencies, foundations and individuals who provide who provide a valuable community services? Complete your profile, and join GrantWriterTeam.com. All of these projects are available for bids.